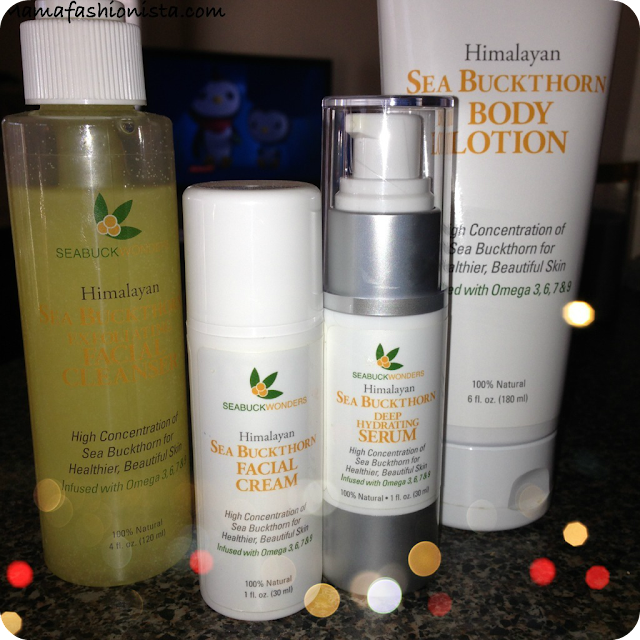 Mama Fashionista: Why Sea Buckthorn is the Best Source of Omega 7 + What That Means For Your Skin! 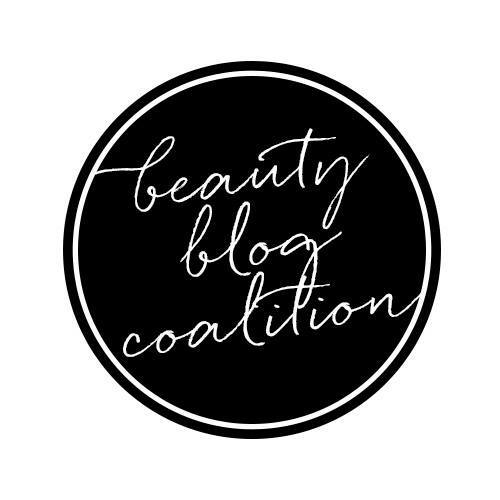 Why Sea Buckthorn is the Best Source of Omega 7 + What That Means For Your Skin! SeabuckWonders USDA-certified organic sea buckthorn is a powerful total health and beauty aid harvested and developed in the Tibetan Plateau. The respected Dr. Oz, as well as others, have been praising sea buckthorn oil for its profound balancing, soothing and rejuvenating properties. This cherished “super fruit” is rich in antioxidants, essential fatty acids, omegas 3, 6, 9, the rare Omega 7, vitamin E and 190 other bioactive nutrients. Facts About Fish – You can get Omega 7 from anchovies, but you’ll sure have to eat a lot of them! To extract Omega 7 from anchovies, they have to be “purified” using a seven-step process that includes bleaching, de-acidification, molecular-distillation, recrystallization, and other stomach-churning steps to isolate the small amounts of Omega 7s available in these sources. Sea Buckthorn Is Natural – It is a fruit oil. Period. No bleaching, distillation, crystallizing or any other questionable steps are needed to reap the benefits of Omega 7. You can eat the raw berries themselves. Mother Nature has already provided Omega 7 and so much more in her wonder berry – sea buckthorn. Super Berry Synergy – Sea Buckthorn is a “super fruit” containing over 190 phytonutrients, vitamins, minerals, essential fatty acids (Omega 3, 6, 9), supercharged antioxidants and other bioactive nutrients. Not only is sea buckthorn the most potent natural source of Omega 7 known, but the synergy of its impressive nutritional profile as a whole are also profound. Omega 7 as an isolated nutrient could never provide the full range of benefits this miracle berry can. 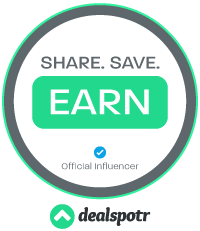 Omega 7 Research – The truth of the matter is that most research conducted on Omega 7 has used sea buckthorn as its source! Logically, you would use the most potent source of a nutrient to study that nutrient. This is the case with sea buckthorn. There are hundreds of studies worldwide supporting sea buckthorn. 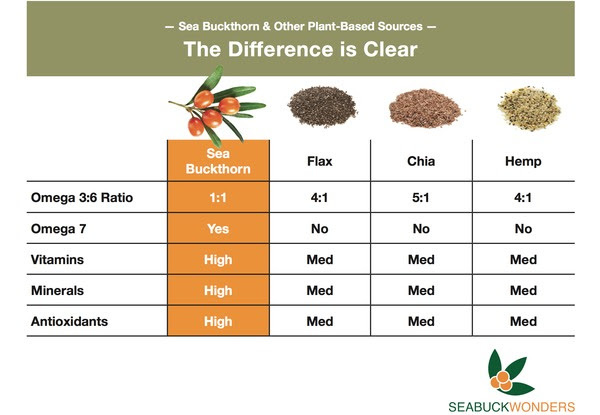 Plant-based Omega 7 – There is more Omega 7 in sea buckthorn than any fish in the sea. It’s also the most potent plant source of Omega 7 known. There are numerous benefits to plant-based omegas. There’s no fishy aftertaste, no carbon footprint from industrialized fishing practices, no animal waste, and it is vegan-friendly. 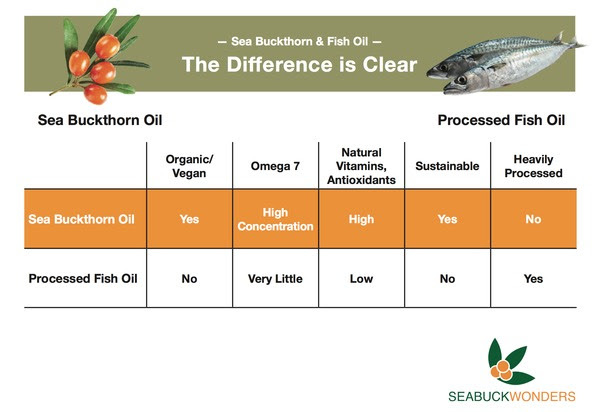 SeabuckWonders oils are certified USDA organic and Non-GMO Project Verified – both of which are unattainable for a fish-based omega. 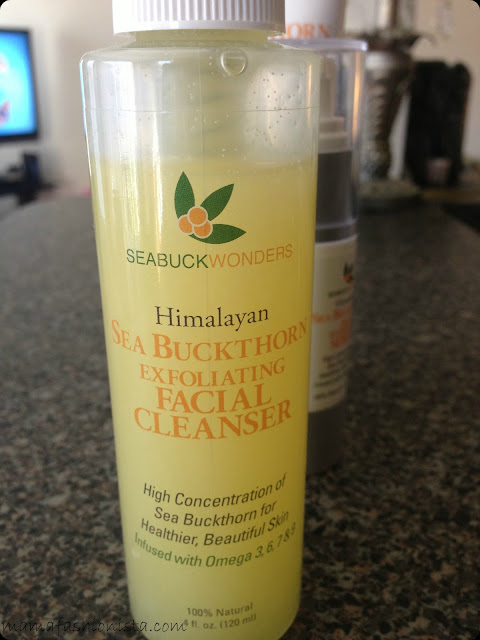 Seabuck Wonders Himalayan Sea Buckthorn Exfoliating Facial Cleanser (MSRP $16.97 for 4 fl. oz.) - Infused with a potent blend of Omega 3, 6, 9, and the rare Omega-7, SeabuckWonders Exfoliating Facial Cleanser ensures not only a deep clean, but a boost to your skin’s vibrancy. Sea Buckthorn Facial Cleanser cleans skin gently, yet effectively, without stripping the skin of its natural oils. It exfoliates to remove dirt and impurities, while hydrating skin for a smooth, clear complexion and is ideal for all skin types. It enhances skin tone & texture, while gently exfoliating and detoxifying the skin. I love the gentle exfoliation that this provides, the gentle citrus scent, and the fact that it leaves my skin smooth and clean, but not stripped and tight feeling. Seabuck Wonders Himalayan Sea Buckthorn Facial Cream (MSRP $19.97 for 1 fl. oz.) 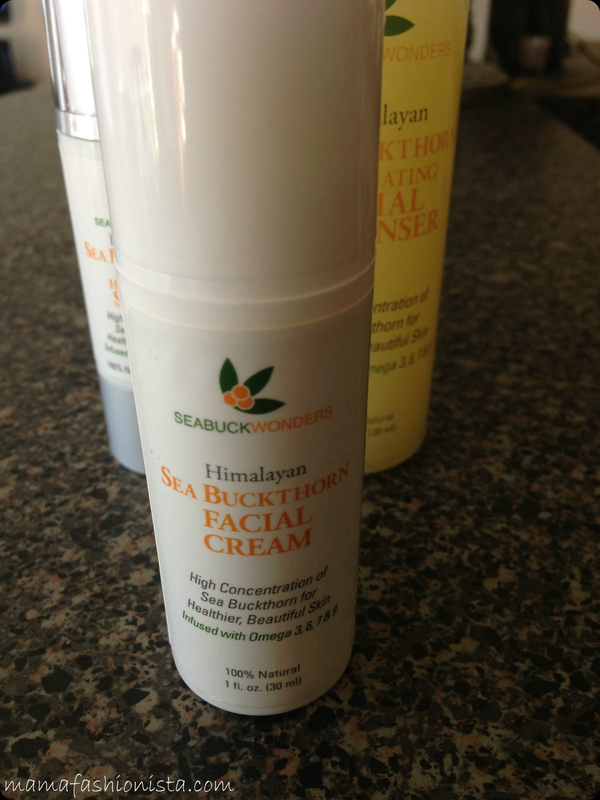 - Sea Buckthorn Facial Cream supports a healthy moisture balance deep within the skin. This hydrating, yet lightweight, formula absorbs quickly and nurtures the skin for a soft, smooth complexion. Utilizing the superb age-defying properties of sea buckthorn oil, it minimizes fine lines, while protecting the skin from the damaging effects of the sun and environmental pollutants. It also moisturizes and rejuvenates the skin, while supporting skin cell functions and protecting against visible signs of UV-induced stress. 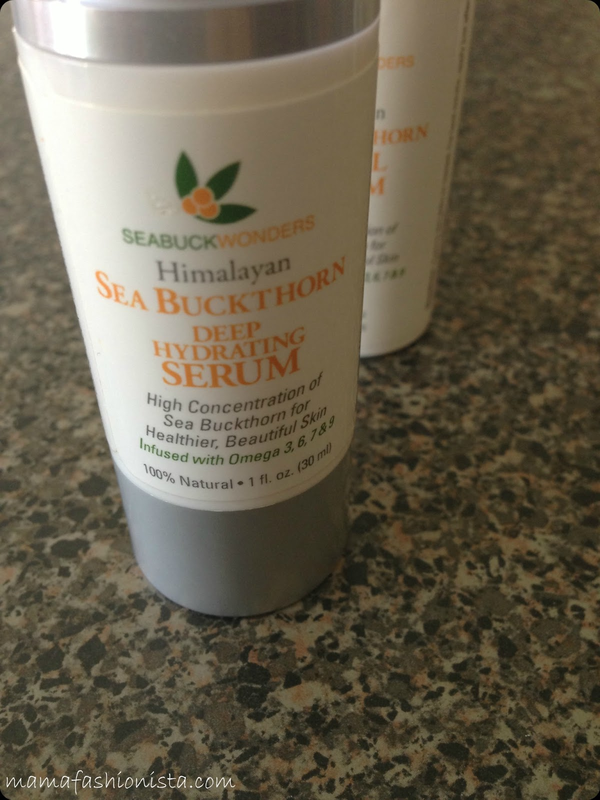 Seabuck Wonders Himalayan Sea Buckthorn Deep Hydrating Serum (MSRP $34.97 for 1 fl. oz.) 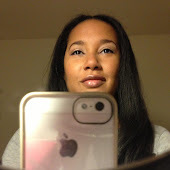 - SeabuckWonders’ Deep Hydrating Serum will not only moisturize skin, but also improve texture and tone. 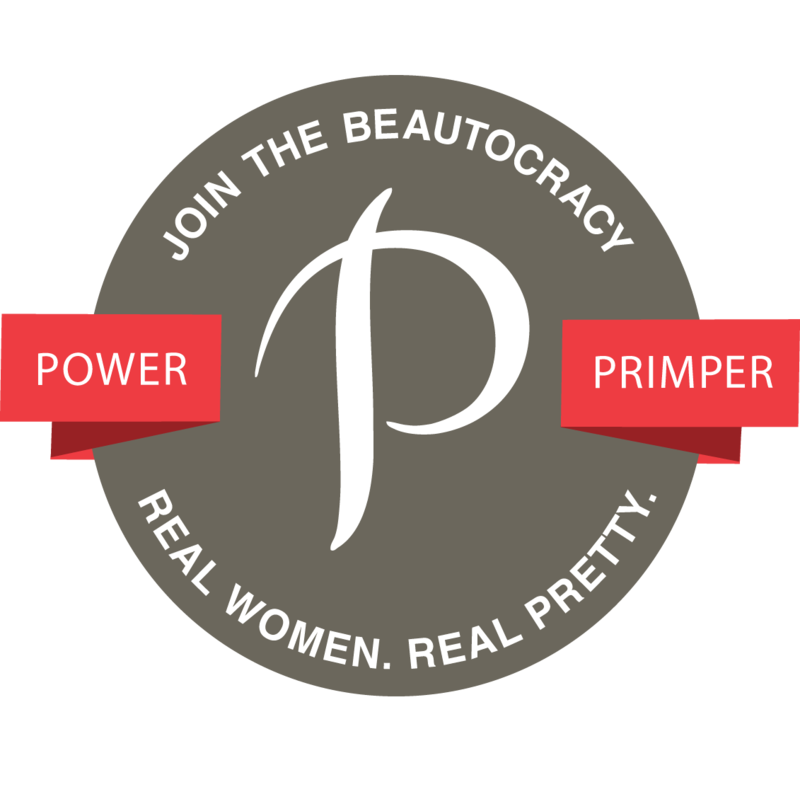 It nourishes and supports cell regeneration to minimize fine lines and help maintain a youthful, healthy glow. This serum is ideal for all skin types and is highly effective, yet it will not leave your skin oily or irritated. When used as part of your everyday skincare routine, Deep Hydrating Serum will leave you with smooth, radiant skin as it replenishes and rejuvenates, while supporting collagen production and maintaining skin’s delicate moisture balance. I use this as a special treatment at night after I have used a peel or mask, in order to give my skin an extra boost. 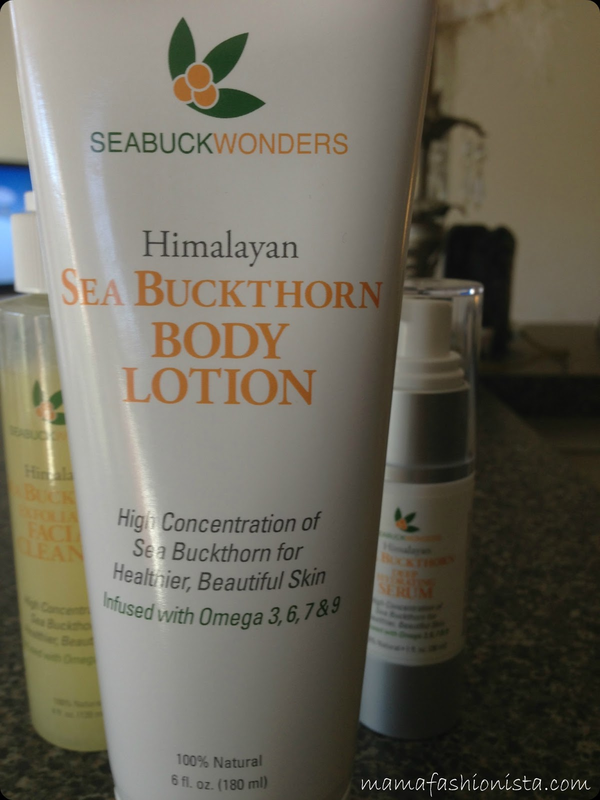 Seabuck Wonders Himalayan Sea Buckthorn Body Lotion (MSRP $14.97 for 6 fl. oz.) - SeabuckWonders Body Lotion provides nourishment with age-defying properties for soft, healthy skin. It is intensely moisturizing and rejuvenates and replenishes the skin’s natural balance, softening and nourishing for silky, touchable skin. Its high concentration of sea buckthorn oil allows for superior moisture retention while protecting the skin from signs of aging and the effects of exposure to the sun.